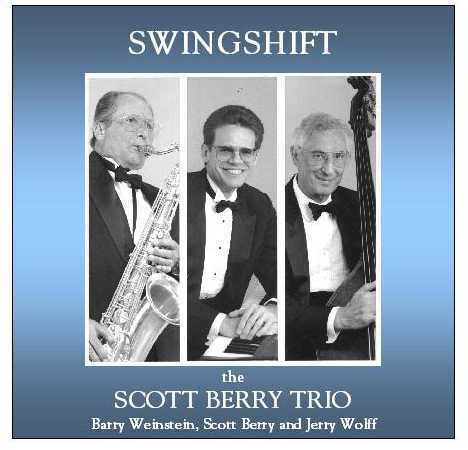 All CDs are $15.00 and can be purchased by regular mail. Allow one to two weeks for delivery. 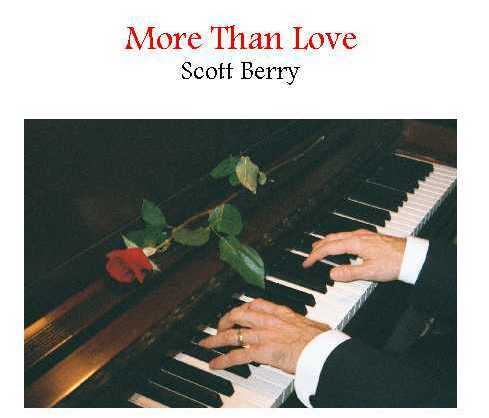 Love songs in an intimate piano/vocal presentation, including the much -requested title song, "More Than Love", which I wrote for my wife, Paula. 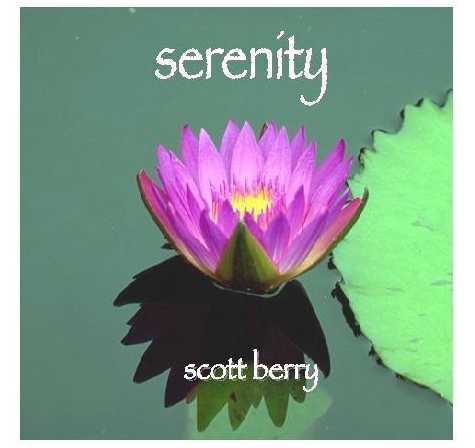 A relaxation therapy collection of all original tunes. Steeped in soft orchestration, a perfect accompaniment for massage or a day at the spa. I call it "the stress-buster".